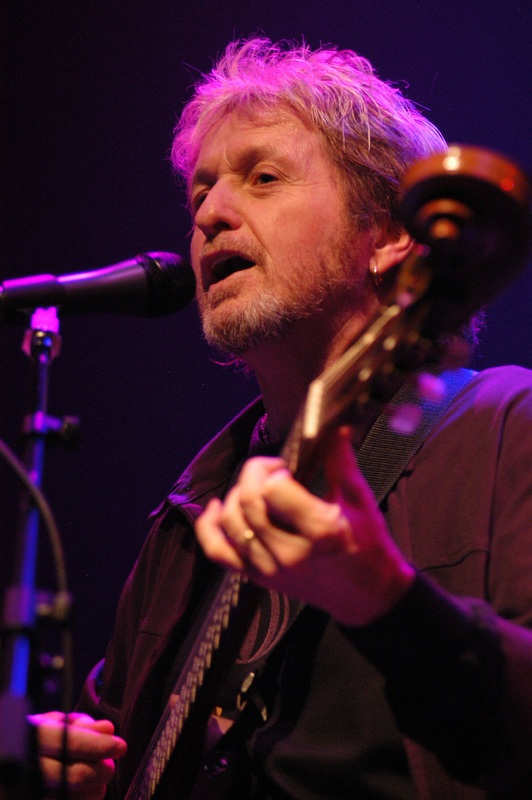 St. Patrick’s Day is next Saturday and so is Jon Anderson’s sold out show at the Narrows Center for the Arts in Fall River. As part of a solo tour of the U.S., the former front man for progressive rock icons, Yes, said he’ll be performing classic tunes, as well as a few songs from his 2010 studio album, Survival & Other Stories, which was made in collaboration with musicians from around the world that he discovered by placing an ad on his website. “I’m doing old songs, new songs, all sorts of songs, telling stories and having a good time,” said Anderson. He got the idea to create the album when he learned he had the ability to compose with others by sending and receiving MP3s of recorded music. Now, he has about 25 people he regularly works with. “It was like opening a Pandora’s box because there are so many talented people out there with so many different kinds of music,” Anderson said. Not only has he partnered with strangers, he also recently reunited with former Yes keyboardist Rick Wakeman. The two joined forces for a month-long U.S. tour last year. After spending time apart, Anderson said it felt as if they didn’t miss a beat-literally. In fact, they will be working together again in the near future, as they are planning a west coast, 20-show tour for early 2013. At the moment, Anderson is writing music with his son, Damion. Speaking of family, Anderson’s wife of 18 years, Jane, accompanies him on the road. She also manages the entire tour. For Anderson, doing a solo tour gives him the opportunity to relax more often. He feels it takes pressure off him. But, performing solo isn’t the only way he decompresses. In his spare time, he likes to paint watercolors. “I think it’s more of a meditative thing for me,” said Anderson. However, don’t expect to see his artwork featured at his shows or sold online. After this tour ends, Anderson will be gearing up for shows in Europe and Brazil this summer. He said he hopes to put out new music later this year. “I haven’t decided exactly when but I have a lot going on and I’m very happy with what I’m doing,” said Anderson.